The British economy is at risk of sliding into a deepening downturn after stalling in the first quarter, following the weakest performance in the private sector in almost seven years as Brexit approaches. 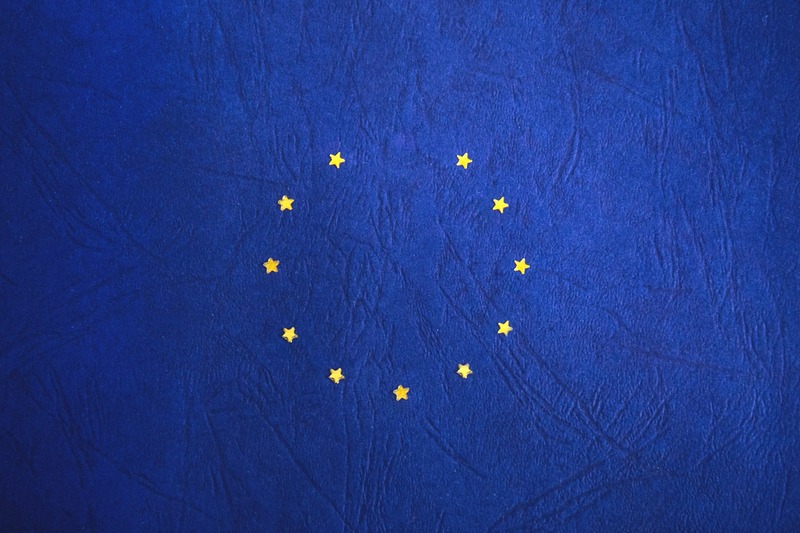 In the latest sign the gridlock over leaving the EU is extracting a high price from the economy, the survey from IHS Markit and the Chartered Institute of Procurement and Supply showed that overall business activity stalled in March. The country’s dominant services sector, which contributes about four-fifths of GDP, slipped into contraction as consumers and clients put spending decisions on hold in response to the intense political uncertainty. The survey of firms in the sector, which includes finance, shops and restaurants, will raise alarm bells at the Bank of England and the Treasury, which keep a close eye on the PMI indicators for early warning signs from the economy.